Dr. Adesegun Oyedele will present as part of the Brown Bag Research Series on Oct. 22, 2018 in the Gorman Building, room 120. The 60-minute presentation will begin at noon. 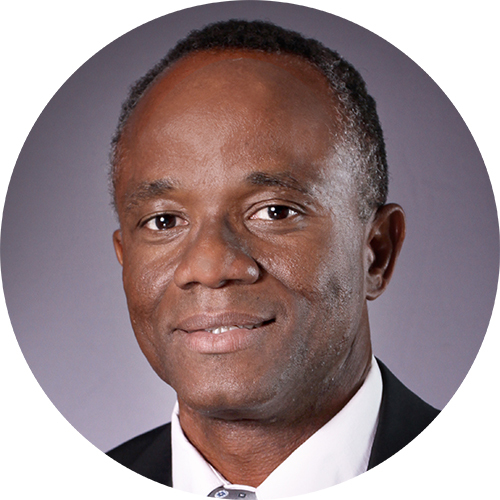 Dr. Oyedele will present on the topic of "Institutional complexities and local firms’ strategies in emerging markets in Sub-Saharan Africa (Oyedele, S. & Firat, F.)"